Take your next BBQ up a notch by grilling everything you can get your hands on. There’s a whole world out there beyond chicken and steak, and it’s about time you started exploring, with M&F guiding the way, of course. 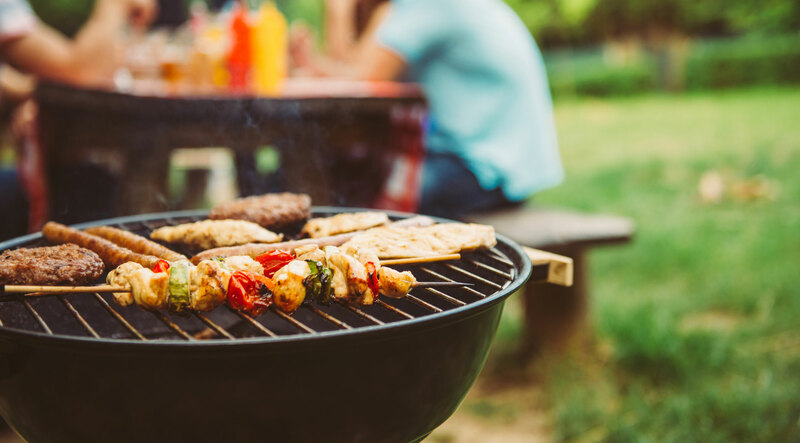 From fruit and vegetables to a whole snapper, the list of foods you can grill is virtually endless, and as men it is our right—nay, our duty—to get as far down that list as possible. After all, it won’t be long before summer’s over and it’s time to retreat to the kitchen, where you’ve prepared your meals for the past eight months, so take advantage while you can. Gentlemen, it’s time to grill everything.